Full disclosure: I have more than ten books on my wish list. My “Want To Read” shelf in my Goodreads account currently lists 964 titles. That list is a living thing, always growing and changing. So I went over my list a bunch of times and came up with ten titles I do not own that I would like to get my hands on ASAP! 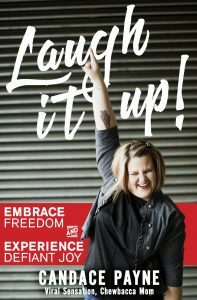 You might know Candace Payne as Chewbacca Mom. When I first saw that viral video, I thought that could totally be me! Laughing at silliness is one of my favorite things in the world. When I saw Candace had a book coming out, I added it to my To Read List before I even read the blurb! I especially love the phrase “defiant joy” in the subtitle. This books appeals to me in the way The Four Tendencies and The Five Love Languages have. 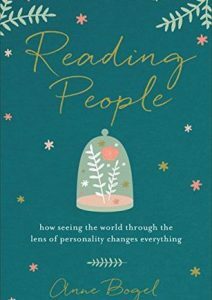 The author evaluates existing personality frameworks and explains how personality makes each of us unique. I appreciate any book like this that helps me understand myself and the people in my life. I’ve adored all things Winnie The Pooh since as long as I can remember! I’m fascinated by this book, which I’ve flipped through at the library a couple of times. 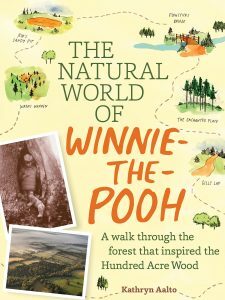 It explores the real life settings that inspired Milne when writing the Hundred Acre Wood stories. This is the only one on this list that I’ve read. 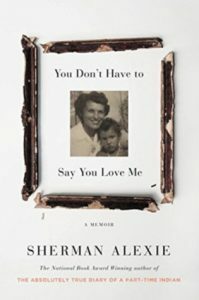 I listened to the audio book a few months ago and found it incredibly moving and inspiring. It’s a brutally honest memoir, presented as a combination of essays and poetry. I’d like to have a physical copy to re-read and be able to refer to in the future. I first learned the story of the Kellogg brothers from an episode of Drunk History. I want to read this book for the same reason I love that show, there are so many “little” stories in our history, as Americans and as humans, that most of us don’t know. Almost every item we eat, drink, wear, use, has a story involving people who created it. 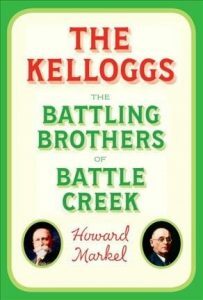 From Goodreads: In The Kelloggs, Howard Markel tells the sweeping saga of these two extraordinary men, whose lifelong competition and enmity toward one another changed America’s notion of health and wellness from the mid-nineteenth to the mid-twentieth centuries, and who helped change the course of American medicine, nutrition, wellness, and diet. 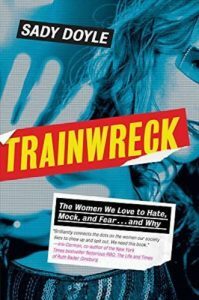 The first time I saw this book title, I clicked on it because I have been called a trainwreck more times than I can count. Most often, it was during a trying time in my life, when my behavior didn’t match the expectations of others. 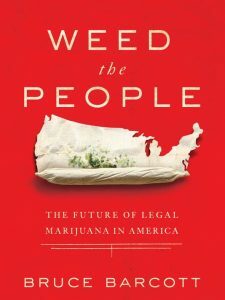 I find the concept of this book interesting because I believe marijuana will likely become legal eventually and I’m curious about how that will shape our country. From Goodreads: Perhaps the most demonized substance in America, scientifically known as Cannabis sativa, simply a very fast growing herb, thrived underground as the nation’s most popular illegal drug…The place of marijuana in our lives is being rethought, reconsidered, and recalibrated. Four decades after Richard Nixon declared a War on Drugs, that long campaign has reached a point of exhaustion and failure. The era of its winding down as arrived. Weed the People will take readers a half-step into the future. The issues surrounding the legalization of pot vary from the trivial to the profound. There are new questions of social etiquette: Is one expected to offer a neighborly toke? If so, how? Is it cool to bring cannabis to a Super Bowl party? Yea or nay on the zoning permit for a marijuana shop two doors down from the Safeway? Plus, there are the inevitable conversations between parents and children over exactly what this adult experiment with marijuana means for them. 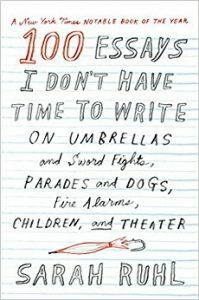 I love the title and concept of this essay collection. I certainly have my own list of essay ideas I’ve never gotten to! From Goodreads: A vibrant, provocative examination of the possibilities of the theater, it is also a map to a very particular artistic sensibility, and an unexpected guide for anyone who has chosen an artist’s life. 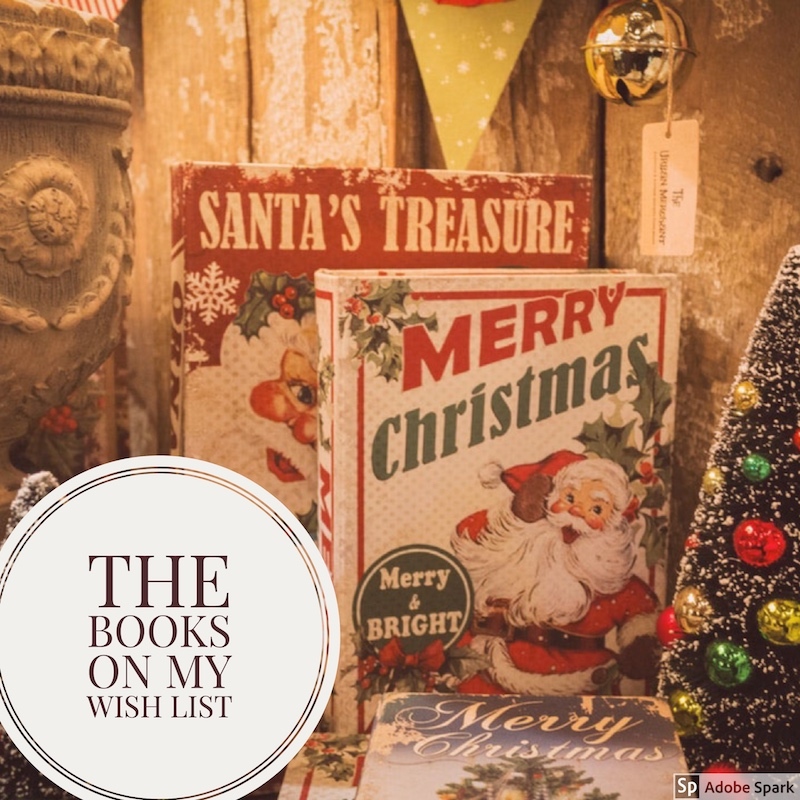 The only fiction on this wishlist, I consider it my “guilty pleasure” choice. Despite my recent rant about the Goodreads Choice Awards, I do want to read this winner of the Fiction category. I have read several of the other nominees in the category and a couple were quite spectacular. So despite believing this book was simply a winner of a popularity contest, I still want to give it a try! 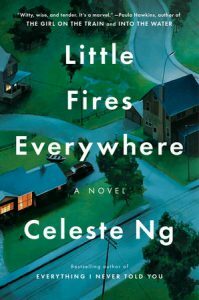 In my defense, I have read the author’s previous novel Everything I Never Told You and rated it 4 Stars, so my interest in this new one isn’t without basis! Have you read any of these or do you want to? What are your thoughts? Dangit friend, I have a stack of books I wanna get to, and I’m still catching up from our last conversation about Guns, Germs & Steel, and now you drop a list where I would gladly read EVERY SINGLE BOOK. You’re a “bad” (good) influence. Now if you’ll excuse me, I’ve got an audiobook to catch up on before I start day dreaming about all of your suggestions. Sheesh. Good work! (Especially the book about the stuff we’ll never get around to writing. That looks right up my alley.) Cheers!